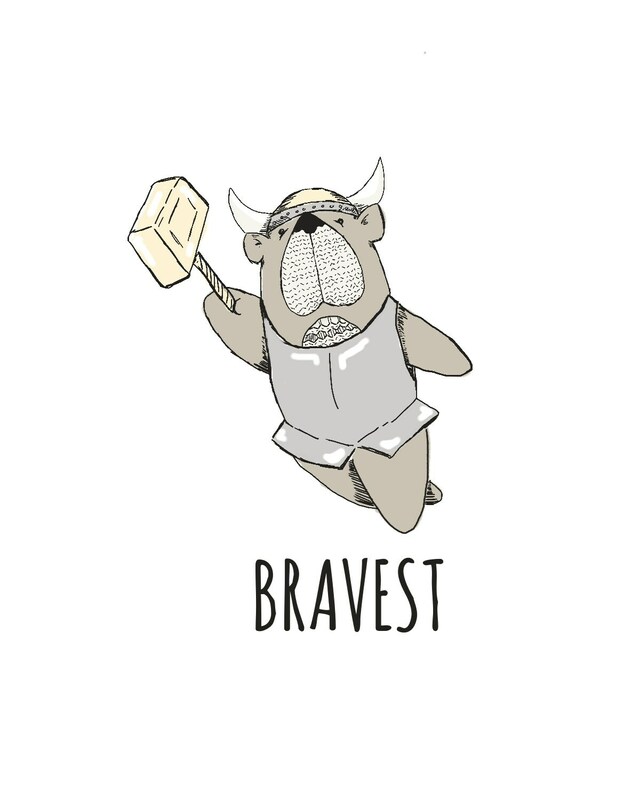 The bravest, the best, it's Bjorn the Bear with his hammer and all the Viking courage in the world. Let this brave one inspire your little Viking to be their very best and Bravest. Our favorite Bear Thor is the perfect addition to your little Viking's room.